On 10 May, according to information published by the “Path of the Future” JBG, a group of 28 persons from the Pojcol ejido, Chiquinival neighborhood (official municipality of Chilón), together with another group of 21 people from El Rosario harassed and attacked BAEZLN from this same Zapatista Autonomous Community. That same afternoon, Andrés López Vázquez fired four times at a child of 13 years of age, being the daughter of a BAEZLN. On 14 May 2015, Frayba responded by sending notice to the governments of Chiapas regarding the armed attacks. On 24 June, members of the Pojcol and El Rosario groups who were carrying firearms and accompanied by Guadalupe Flores, the presumed ex-owner of recovered lands, and an engineer went to measure lands belonging to the BAEZLN. 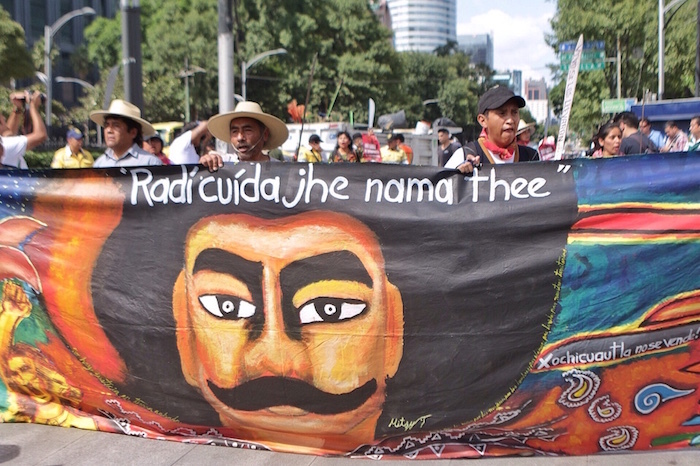 They fired ten times into the air, forcibly entered two BAEZLN homes, and robbed belongings as well roof of one of the domiciles, according to an EZLN communique published on 25 June. 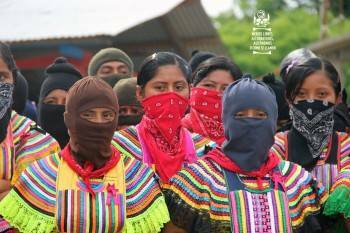 Frayba calls for national and international solidarity to express support for the threatened BAEZLN.